The island is the perfect place to visit this autumn. The picturesque cobblestone streets of Nantucket are freshly painted with fall leaves. Now is the time to plan your trip to the charming New England island. If you thought the whale-shaped isle was beautiful in the summer, you haven’t seen it in autumn—there’s plenty to do! 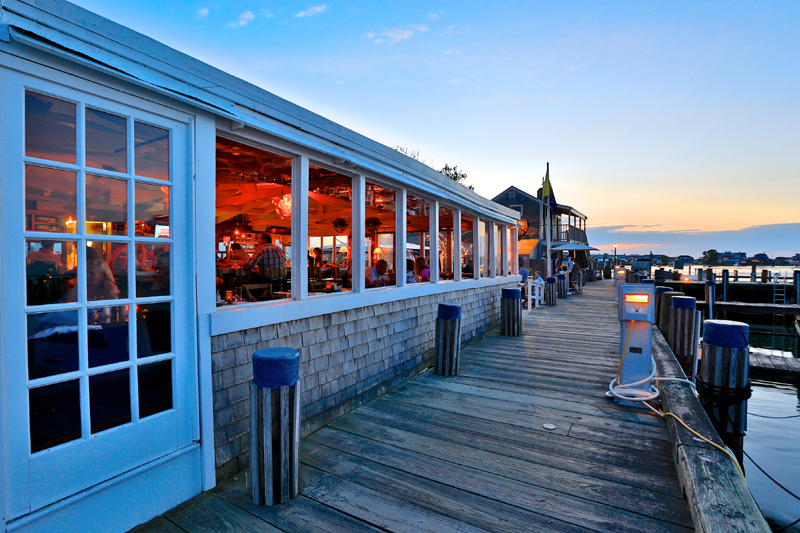 Here you're ultimate Nantucket fall travel guide. November marks the start of Nantucket Bay scallop season. These delicious scallops (and the dishes they inspire) are curated by the chilly waters of the Nantucket Sound and are collected from the island’s native inshore eelgrass. Stop by two well-known island restaurants, Brant Point Grill or Topper’s to give ’em a shuck and a taste. Just because autumn has made its way back to the tiny island doesn’t mean the lobsters have gone on a holiday. Guests who want to take their taste buds to the sea can board The Wauwinet Lady each Tuesday and Thursday with Captain Rob for a hands-on-lobstering experience. 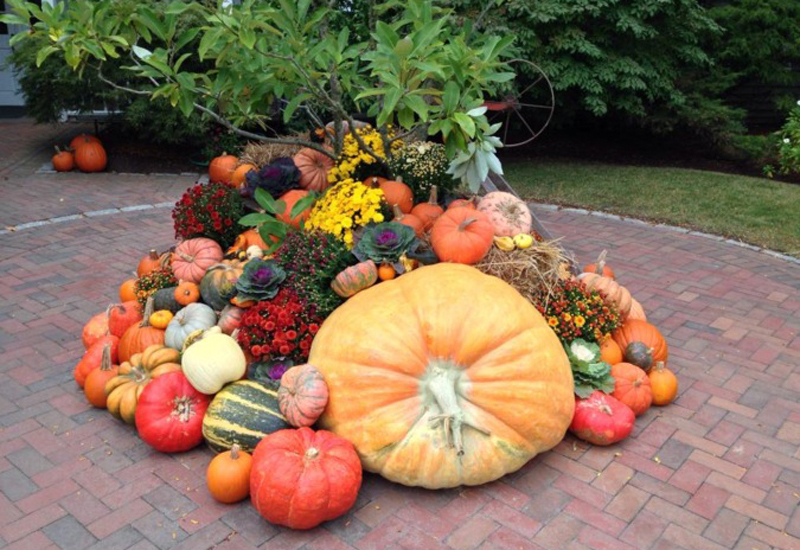 Fall on the island is truly an autumn shell-ebration. Avid fishermen (and women) can try their hand at surfcasting, where lines are cast directly from the shores of Atlantic Hotel’s private beach. Complimentary lessons are provided on Mondays, Wednesdays and Fridays. The White Elephant’s Brandt Point Grill hosts its annual Thanksgiving Buffet on Nov. 22 from 11 a.m. to 7 p.m. Here, foodies can fill their plates while enjoying the coastal views out onto the restaurant’s lawn. All of the traditional fixings such as turkey, mashed potatoes and stuffing will be served. Coastal dishes such as clam chowder and a plentiful raw bar will be on the Thanksgiving menu too. Menus are priced at $85 for adults and $35 for children 4-12; children under 4 dine for free. The highly awaited Nantucket Christmas Stroll will commence from Nov. 30 to Dec. 2. This year will mark the 45th anniversary of the Christmas Stoll where downtown Nantucket is transformed into a winter-holiday utopia. Shoppers (and photographers) will see hundreds of 7-foot Christmas trees lining the cobblestone streets as well as costumed carolers, live performances on Maine Street, treats at the local shops and also Santa Claus at the historic Jared Coffin house. Now, doesn’t that all sound all so very merry? 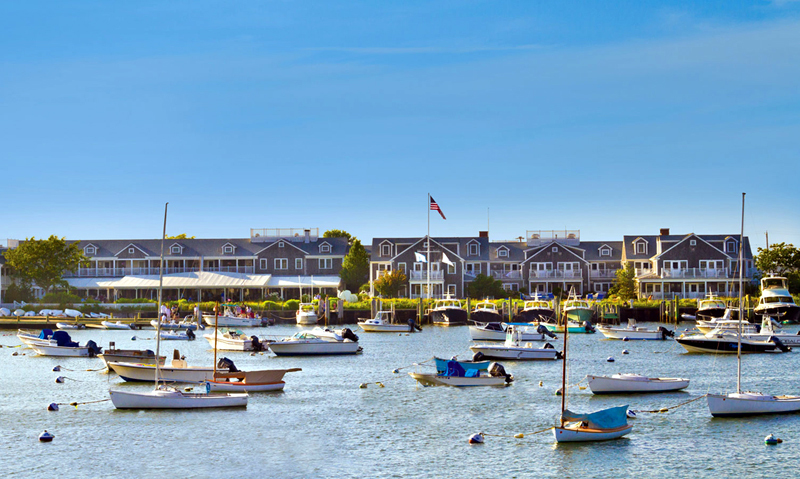 OK, you’re ready to book your Nantucket fall ticket to ACK this new season … where to stay? The cool thing about the cooler island temperature is that rates and room prices drop too at the Nantucket Island Resorts. Look at additional incentives via the Hot Dates, Cool Rates promotion, which falls an additional 20 percent for stays on Sunday, Monday and Tuesday nights.